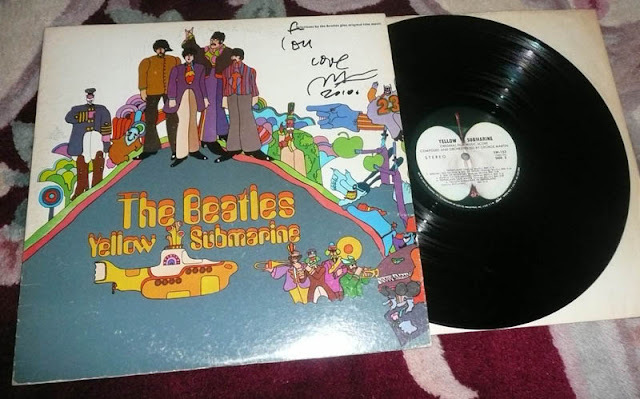 As much as I appreciate PETER MAX's work, especially what I consider the bone marrow of his creations from 1962 to the earlies Eighties, and the second wave of creativity that ended in 2010, I believe he had no participation at all on the YELLOW SUBMARINE artwork, that has been totally attributed to Mr. Heinz Edelmann. 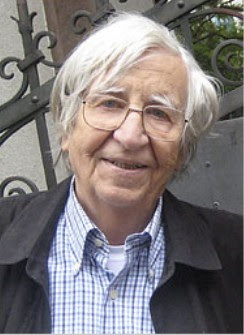 Heinz Edelmann, 20 June 1934 – 21 July 2009, was born in Czechoslovakia and was working in Germany at the time he was contacted by Charlie Jenkins. The art director in charge of the special effects of the team that produced the YS film in 1968, thus, besides perhaps sharing the same interests in Pop art and illustrations, I assume that Peter and Heinz had very or no relationship at all. But this controversy keeps on popping out every now and then, as it is reflected in the latest issue of the Westchester magazine (http://www.westchestermagazine.com/Westchester-Magazine/September-2012/Q-A-with-Pop-Art-Icon-Peter-Max/). In this interview, once again Peter seems to obtain some non-existing credit over the creation of the YS illustrations. As a matter of fact, The Beatles themselves had little involvement in the production of this United Artists flick, except for the already recorded music and a cameo appearance at the end of the animation. Although this topic is quite banal and useless, both Peter and the Yellow Submarine myth are very important for the XXth century history, since both have been a distinct marker of the revolution in art and music that took place in the SIXTIES.